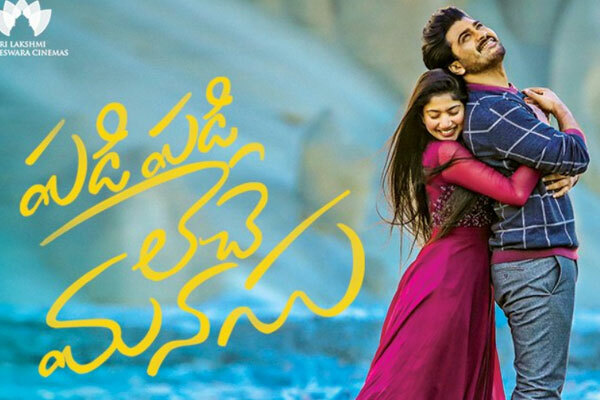 Cast & Crew Sharwanand,Sai Pallavi,Etc..
Padi Padi Leche Manasu is an upcoming Telugu-language romantic film directed by Hanu Raghavapudi, starring Sharwanand and Sai Pallavi in the lead roles.The film was finalized in December 2017 and shooting began in February 2018. 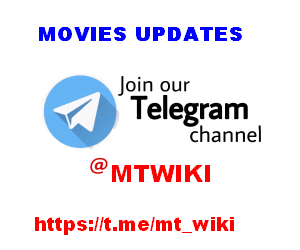 The film is scheduled to be released on 21 December 2018. The film is set in Kolkata and is based on the lives of Surya(Sharwanand) and Vaishali(Sai Pallavi). The couple fall in love and enjoy life like there is nothing more important. But a small argument leads to their break up. Things become even serious when one of them goes through life threatening issues. What is the problem between the couple? What are the issues that they go through? and how do they get back together forms the rest of the story. Coming to Sai Pallavi, she has an equally important role like Sharwa and does well in the first half. The chemistry between the lead pair is cracking as both the actors make you believe that they are the eternal lovers. Logic also go for a toss and the manner in which Sai Pallavi and her problems are showcased and why she avoids the hero look forced and are not needed in the set up. Dialogues are meaningful and so were the lyrics of the song. The film needs serious editing as at least 20 minutes in the film can be edited out. Sharwa has been styled quite nicely in the film.